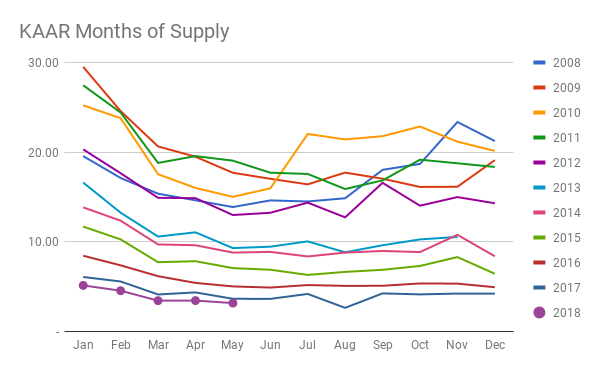 Inventory is still at record lows and sales are still at record high, making it a race to get to the next new listing. The Fed just raised rates by a quarter point and the rumor is that the THDA $15,000 money could run out at any moment. We will see in June and July if those two factors affect this crazy market. Prices are way up across the board once again, meaning a lot of these listings are selling for at or over list price. 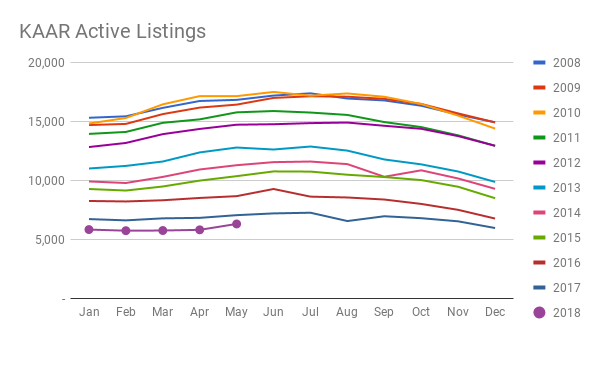 Appraisals are starting to catch up with the market value wise, which is giving agents a chance to breathe a little. Just a little. *All information provided by KAAR (Knoxville Area Association of Realtors) and is for the greater Knoxville area including Knox County and surrounding counties. My opinions are just that: opinions. I'm not really an expert in anything, but I do like to write about real estate. 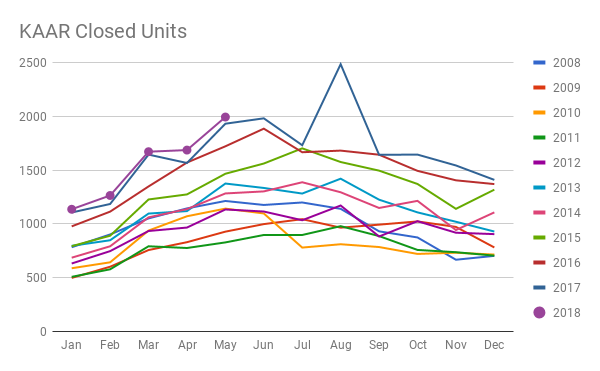 We're almost halfway through the year, but the April home sales numbers are just now out for us to take a gander at, and boy howdy, do they tell a mighty interesting story! Let's all gather round Grandma Trotta while she tells the tale of the KAAR Greater Knoxville Area home sales numbers from April 2017!